Nothing says modern more impeccably than gloss. Pictured in High Gloss Burgundy, Premier Duleek gives a slick, angular style statement that reflects its dedication to today's living requirements. Ample storage is combined with cabinets that speak volumes about your appetite for fine design. With an island unit as an option, kitchen dining is made not just every day, but ultra cool. 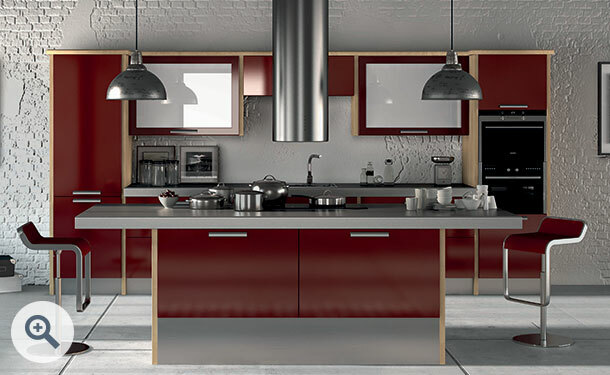 Premier Duleek design drawer fronts in High Gloss Burgundy start at just £8.97. 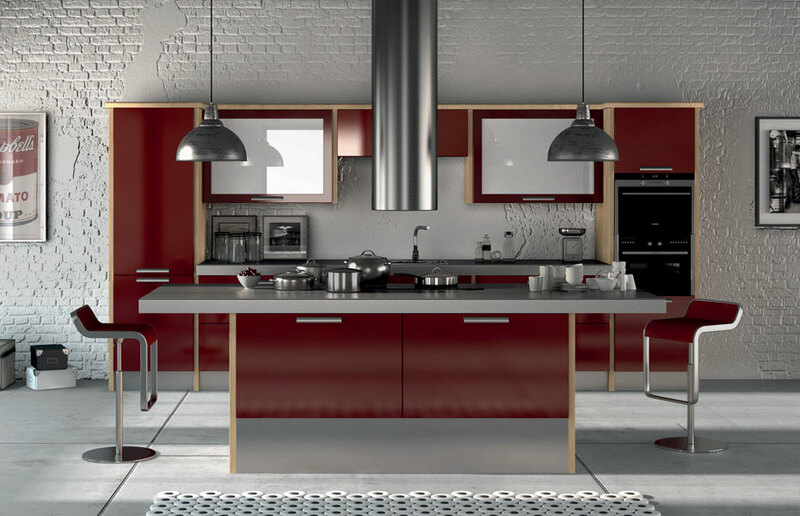 Click the button to request a free large sample swatch of High Gloss Burgundy*Discontinued*. Click the button to purchase a Sample Premier Duleek design door in the High Gloss Burgundy*Discontinued* finish.